Never Stop Dreaming Trailer: Rock Dog! Rock Dog opens on February 24, 2017. 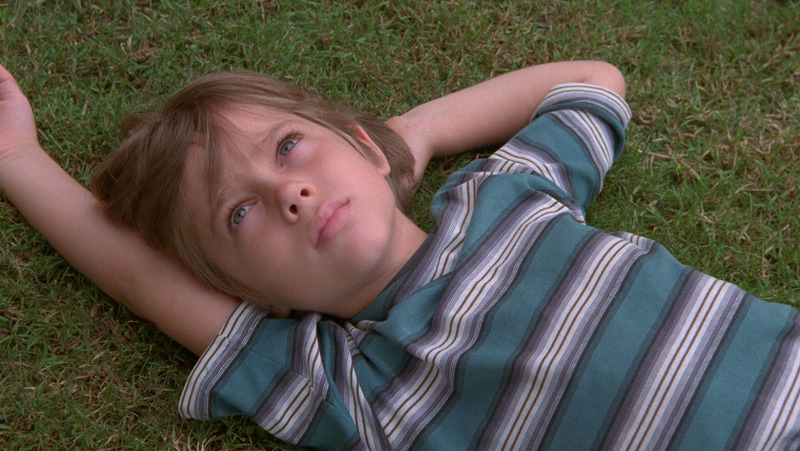 The trailer opens right now on the other side of the break. 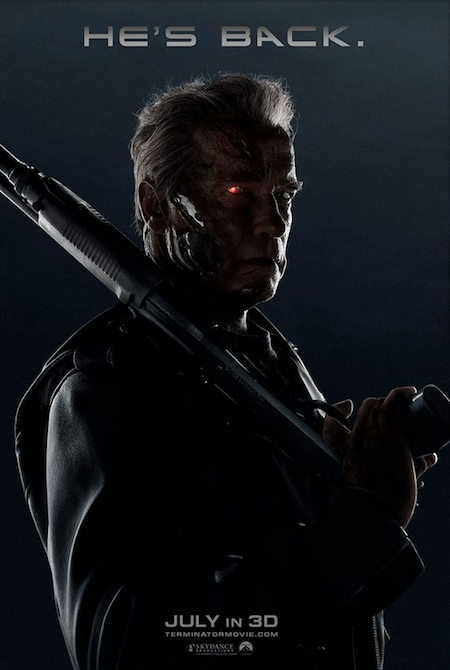 Extended British TV Spot: Terminator: Genisys! It seems the Brits get a lot of cool stuff before we do. Check out this extended TV spot of Terminator: Genisys in which we meet J.K. Simmons’ character – all he needs is something to work with. Terminator: Genisys opens on July 1st. 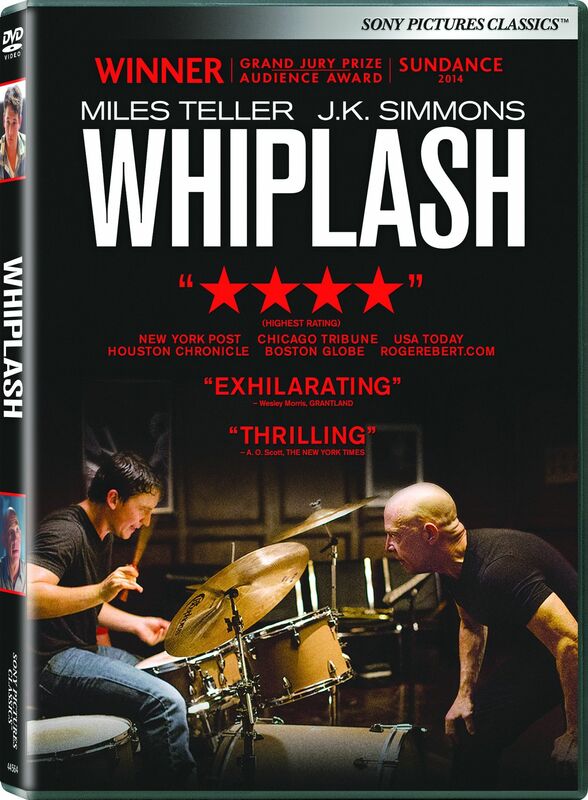 Whiplash, my favorite movie of 2014, is now available on DVD. It’s a tale of the lengths someone will got to to be great, and the lengths someone will go to to push someone to be great. 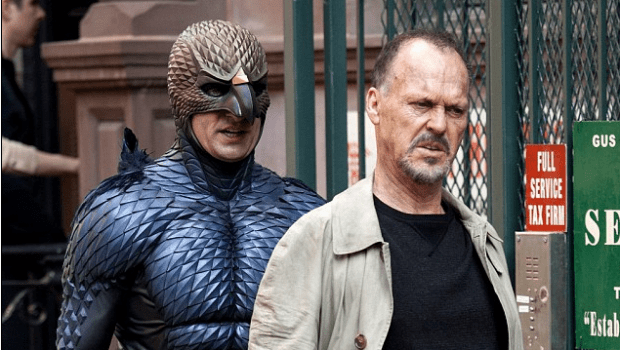 Whiplash won three Oscars® this year – including Best Supporting Actor for J.K. Simmons for the role of Mr. Fletcher, the abusive instructor/conductor of the top-rated music school’s jazz band. Super Bowl Spot: Terminator Genisys! Say what you will about Paramount’s new Terminator movie, it still looks like more pure fun than the previous two movies in the series. Now you can check out the Super Bowl spot for Terminator: Genisys – just follow the jump. Terminator: Genysis premieres on July 1st.